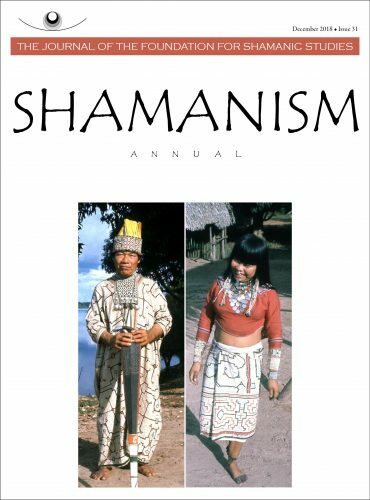 The new FSS journal Shamanism (Issue 31, December 2018) is now available. Members, look for the issue in your mailbox soon. Download a sample, the FSS News 2018 section.